$26.00 | 60 ml / 2 oz. Forget everything you thought you knew about bar cleansers. This ultra-gentle cleansing bar is formulated for hyper-sensitive skin, and is also recommended for use after any laser treatment. 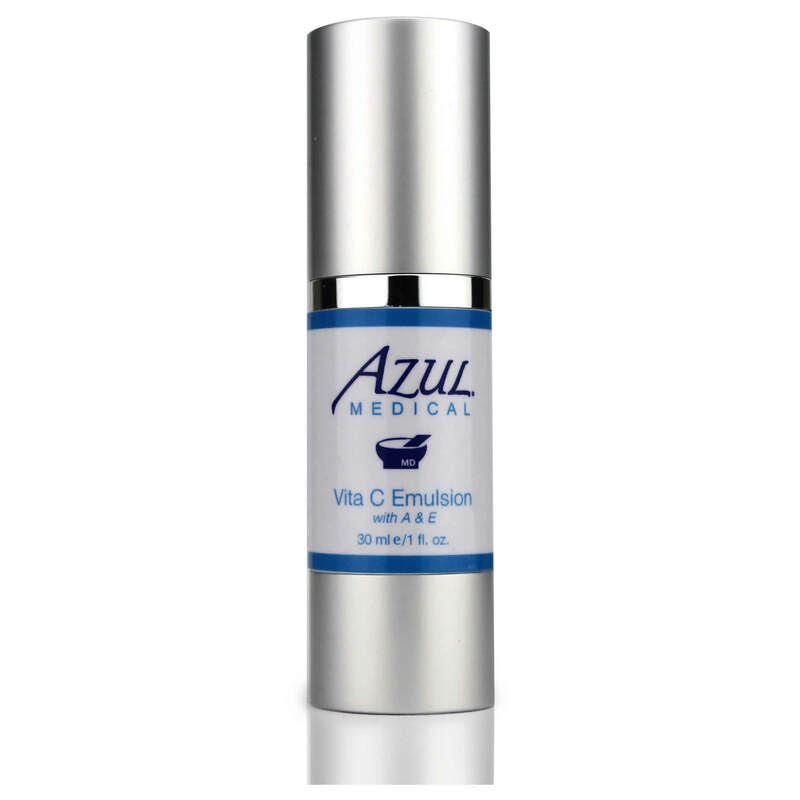 Contains natural fruit essence that naturally supports, protects and lubricates the skin. This “soapless” bar flushes away debris while enhancing moisture retention, leaving skin surface intensely soft. 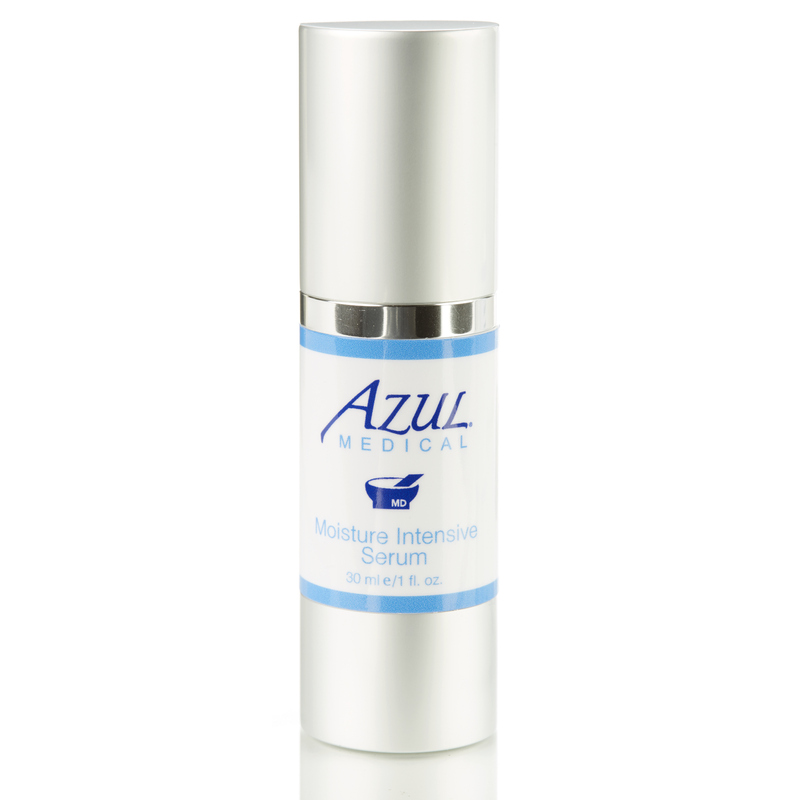 Sodium PCA – part of the skin’s natural moisturizing factors; hydrates and moisturizes. 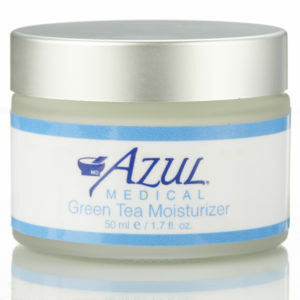 Considered noncomedogenic and non-allergenic and recommended for dry, delicate and sensitive skin. Coconut Oil – moisturizes; nourishes, heals, antimicrobial properties. 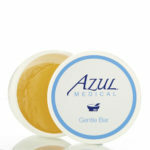 Glycerin – produced from palm oil; moisturizes and lubricates the skin. Fructooligosaccarides – naturally occurring carbohydrates derived from cane or beet sugar. Promotes growth of healthy probiotic bacteria to strengthen skin immunity. Glucosamine – Amino acid sugar that improves moisture and hydration, strengthens connective tissues and boosts collagen production. Soybean protein – anti-wrinkle effect, assists in cell repair, astringent, improves skin elasticity and suppleness. Mango Extract – natural fruit acid, rich source of vitamin A and C, used as an antioxidant and a moisturizer. How do I use the Gentle Cleansing Bar? Apply with water in a circular motion, creating mild lather. Rinse well. 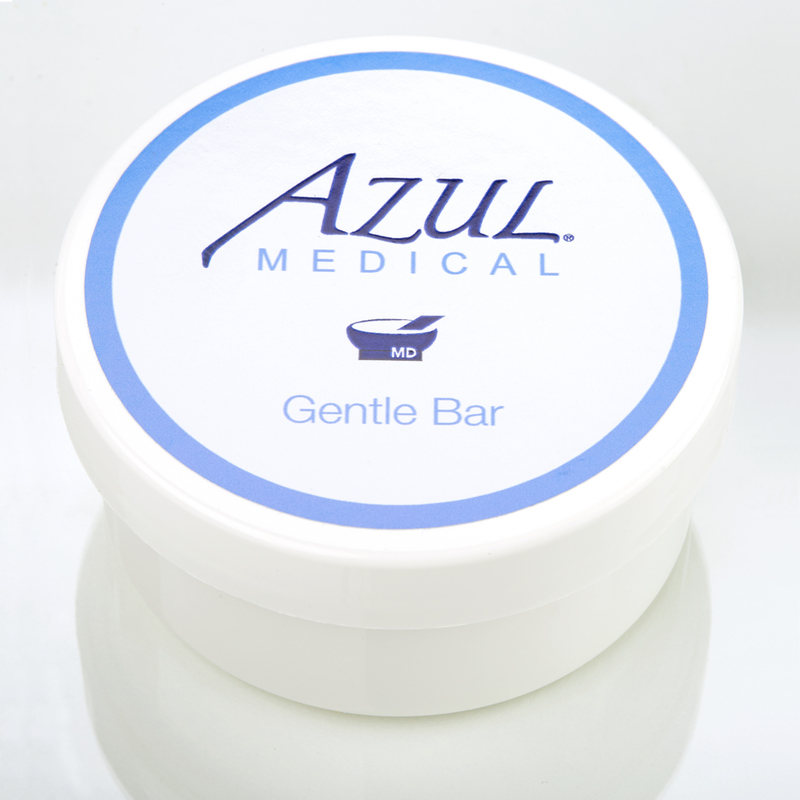 This bar is terrific for post procedure or ultra-sensitive skin. Made with glycerin, it is mild and non-irritating. I was given this bar as part of my post-laser routine by Debbie. I love, love how gentle it was on my irritated skin but left me feeling clean and not dried out.